I’m Kelly Harding but many of you may know me better as Edie the Pug’s humom, and recently the newest addition to the pug grumble is Edna the Pug. 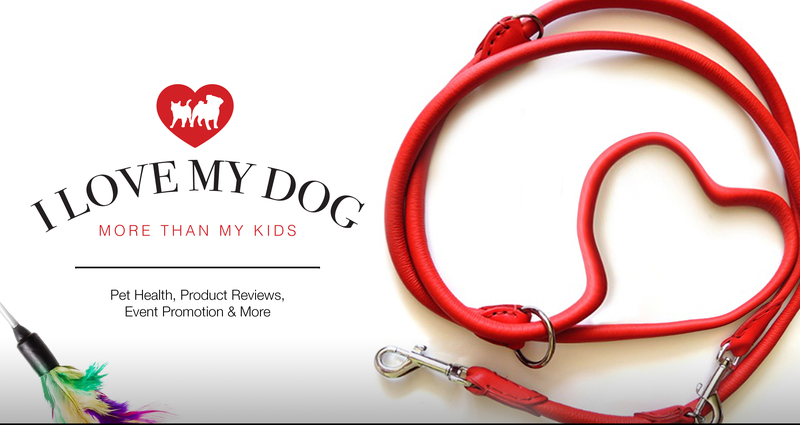 Our pet blog I Love My Dog More Than My Kids originally began as a way to showcase Edie’s adventures and her personal thoughts and opinions of the life of a pug dog. I am a mother of two sons, pet parent to pugs Edie and Edna, and cats Lily and Lloyd. Growing up, horses were my passion. It was not unusual to find me in a barn mucking out stalls, grooming and exercising other peoples horses so I could afford to own and maintain my own horses that I trained and competed across Ontario with. Although my dreams and aspirations of becoming a member of and competing for the Canadian Equestrian Olympic team did not come true, my passion for all animals and their welfare continued to grow. Edie came into my life in 2010 and life as I knew it changed – for the better! This little pug dog, opened my world in ways I could never have imagined. If you follow Edie on Twitter, Facebook or Instagram, how she is portrayed is exactly how she is – outgoing, kind, with a very social personality! Edna joined our home in March 2018 and what a whirlwind it has been! Edna keep us laughing and continuously on our feet! Of course Edna is learning the ropes of loving the camera and enjoying the limelight as much as her big sister Edie. I believe in being honest about the information I share and the products I promote here on our blog. Occasionally I am approached to promote and/or review pet products. However, before publishing or sharing any item, the product must be one I would personally use, or would use for my own pets. Occasionally I share pet health information on our blog. I am not a pet health professional and therefore I do not want to provide misinformation to other pet parents about their pet’s health. Any pet health information shared on our blog is done with the assistance of a veterinarian, as in our section called Vet Chat with Dr.Ryan Llera. I am a strong supporter of the veterinarian community and advocate for healthy pets. I believe in regular veterinarian checkups for all pets and sharing the importance of obtaining and maintaining healthy weight in pets. I’ve had the privilege of attending and speaking at veterinarian conferences and veterinarian clinics where I share my struggles of once having had an obese dog and the ultimate success my dog has had by reaching and continuing to maintain a healthy weight. It’s been proven that sharing our lives with pets bring happiness, emotional support, alleviate stress, increase our social interactions and physical activity. Looking after a pet also contributes to a sense of purpose. And it’s this reason I support The Farley Foundation. The Farley Foundation is an organization in Ontario that helps low-income pet owners, the elderly, those with disabilities, those suffering from temporary financial hardship, and women at risk of abuse who are entering a registered Ontario women’s shelter and who are participating in OVMA’s SafePet Program. Over the years we’ve had the pleasure of attending events, appearing on television, and been featured in print. Below is a sample of some of our appearances.